When will be Kiwi Living next episode air date? Is Kiwi Living renewed or cancelled? Where to countdown Kiwi Living air dates? Is Kiwi Living worth watching? We proudly present your very own brand shining new lifestyle programme that is here to kick start your weekend. Whether we teach you a new DIY trick, help you start that untouched health resolution or insipre you to try your hand in the garden, we have something to cater for everyone. Hosts Miriama Kamo and renowned chef Michael Van de Elzan, joined by the Kiwi Living, team will share practical tips inspiring you to try something new and make the most of your weekend. We present the best of New Zealand's food, travel, living spaces, health and well-being, fashion and the outdoors. Kiwi Living next episode air date provides TVMaze for you. 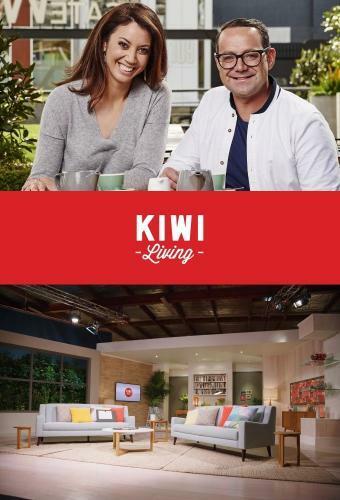 EpisoDate.com is your TV show guide to Countdown Kiwi Living Episode Air Dates and to stay in touch with Kiwi Living next episode Air Date and your others favorite TV Shows. Add the shows you like to a "Watchlist" and let the site take it from there.